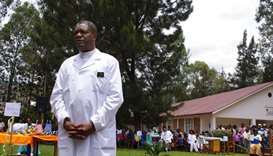 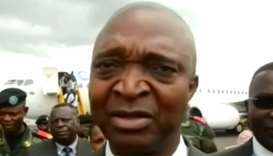 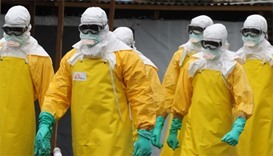 Armed men attacked an Ebola treatment centre in the east of the Democratic Republic of Congo again on Saturday, killing a policeman and wounding a health worker, the authorities said. 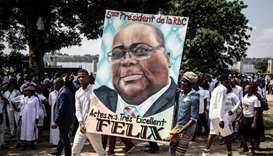 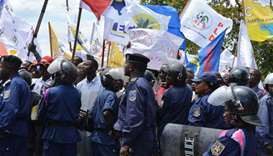 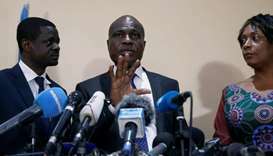 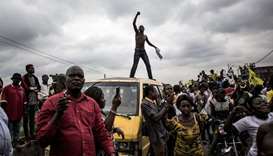 More than 50,000 supporters of DR Congo's President Joseph Kabila turned out on Saturday to hear a speech by his favoured candidate in a long-delayed presidential election in December, AFP reporters said. 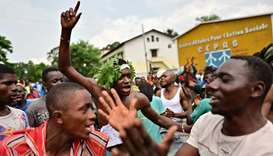 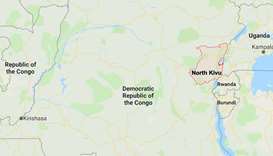 Machete-wielding attackers killed at least 14 civilians in the Democratic Republic of Congo's restive North Kivu province, a local official said Sunday, in a wave of violence plaguing the mineral-rich region. 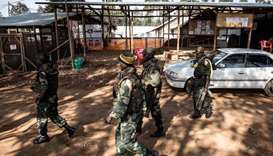 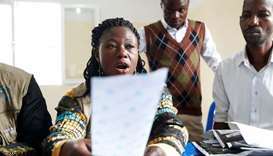 The death toll from a weekend attack in DR Congo's restive east rose to 21 on Monday, with the violence prompting aid groups to suspend their Ebola work in the area.